Direct private transfers from Budapest Airport to Kosice or from Kosice to Budapest Airport, including any hotel or address in Kosice. 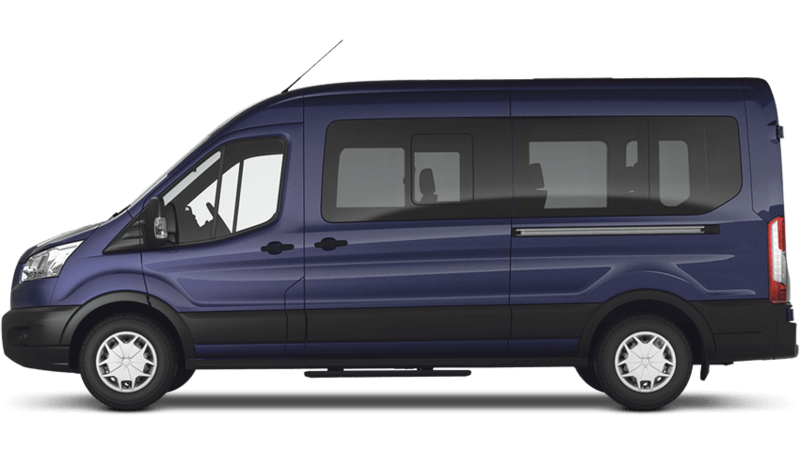 Should you plan your trip and look for a practical solution to travel between Budapest Airport and Kosice, this transfer service is the perfect match for your needs. What we offer between Budapest and Kosice? Why choose our company between Budapest and Kosice? Why do people book transfers between Budapest and Kosice? The door to door journey between these two beautiful cities in Central Europe does not take longer than flying between Budapest Airport and Kosice. This way of transport is also much more comfortable than travelling by train or coach. You can tell the driver to stop for a rest whenever you want. Although you must cross the international border en route – there is no passport or customs control while crossing the border. We provide door to door transfer by completely comfortable private vehicle with English speaking driver. 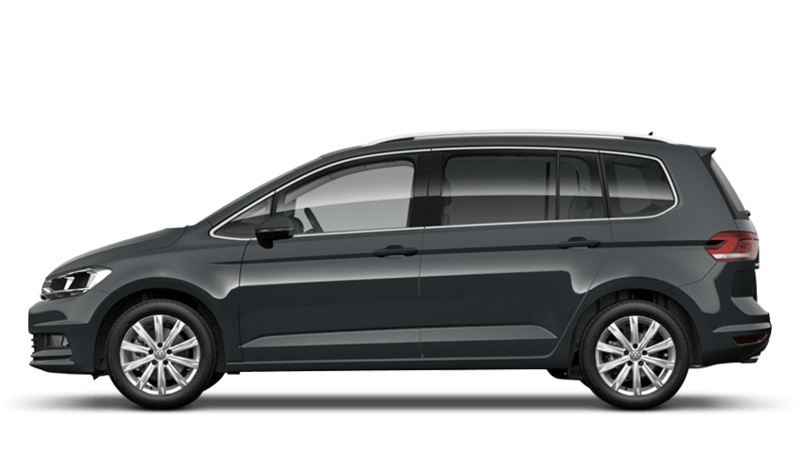 You can book this transfer with pick up at any time of the day, from either Kosice or Budapest Airport. We can also do it as a night transfer. You can also consider the extension of your trip by making one or two stops on the way! Private scenic transfers allow you to see more interesting places during your journey. You can choose your itinerary or you can let us suggest some interesting places to see. The price of the scenic transfer is calculated individually. On the way between Kosice and Budapest Airport it is possible to see for example: Miskolc, Eger, Cave bath. We guarantee that no passengers other than from your group will be sharing the vehicle with you. Are your prices quoted per person or per vehicle between Budapest Airport and Kosice? We only offer private transfer services between Budapest Airport and Kosice, so prices are quoted per vehicle. All our transfers between Budapest Airport and Kosice have fixed prices, which cover all taxes, liability insurance, toll fee, parking fee, luggage assistance, transportation by air-conditioned and non-smoking vehicle, costs of fuel and full professional local chauffeur. 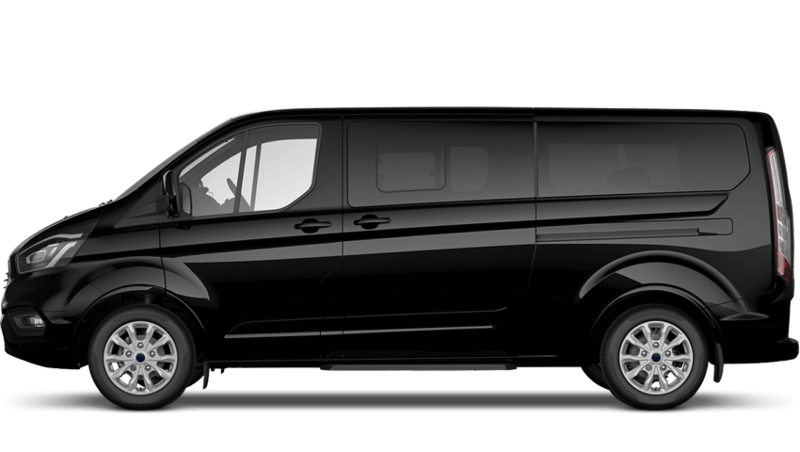 Our private transportation services are very popular between Budapest Airport and Kosice. We recommend that you book as early as you can, because we can confirm only upon availability, but up to 24 hours before the travel start. Please be aware that for the offer or reservation we need full information about your trip. How can I book the private transportation between Budapest Airport and Kosice? Is it very easy to book this trip between Budapest Airport and Kosice. First you can send only a request online through our website and our team will get in touch with you. It is really important that you provide all necessary details of your travel, so we can double check and send you a tailor made offer. After you agree with all and you send a written confirmation, we definitely make a fix reservation for you. Please note that to send an enquiry means only that we registered you in our system, reconfirmation is obligatory. After that we send you the e-Voucher (Transportation Confirmation Voucher by e-mail) which includes the booking details, chauffeur contact details and your reservation number.